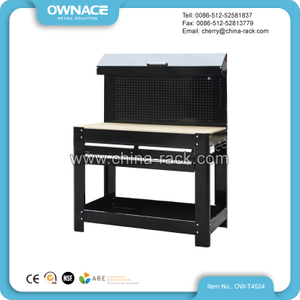 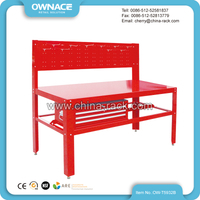 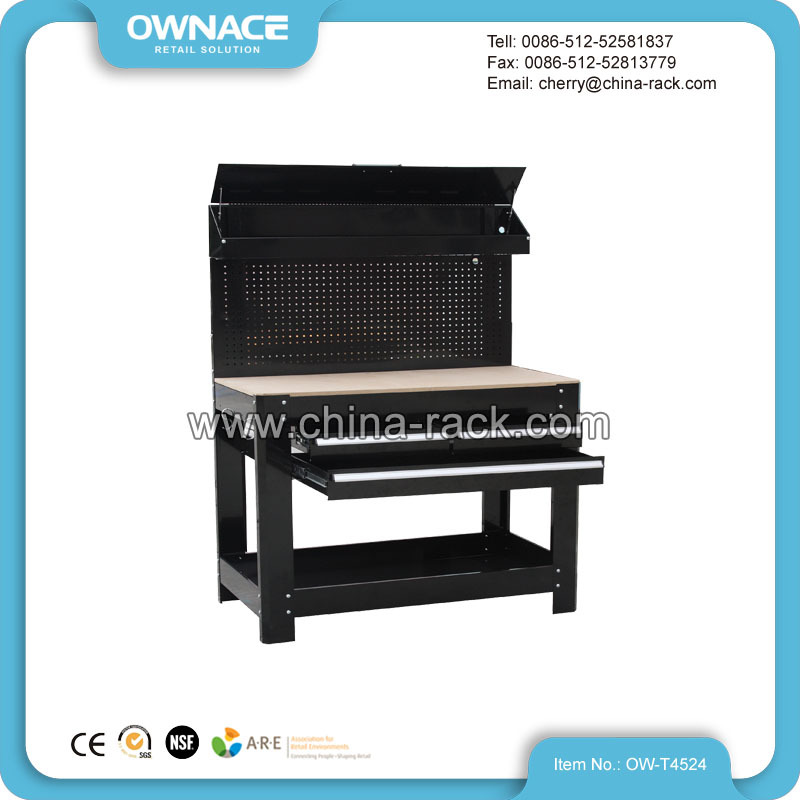 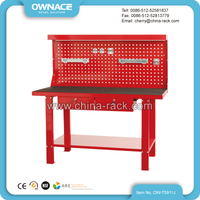 OW-T4524 Heavy Duty Steel Workbench - Buy workbench, heavy duty workbench Product on Suzhou Ownace Commercial Equipment LTD.
1.Product advantage:High quality, competitive price. 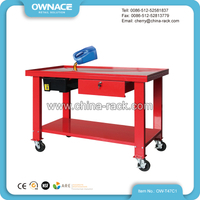 2.We are the professional manufacturer with advanced machines. 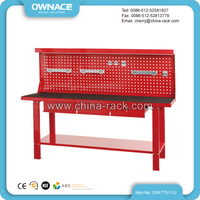 3.All your inquiries will be replied within 24 hours. 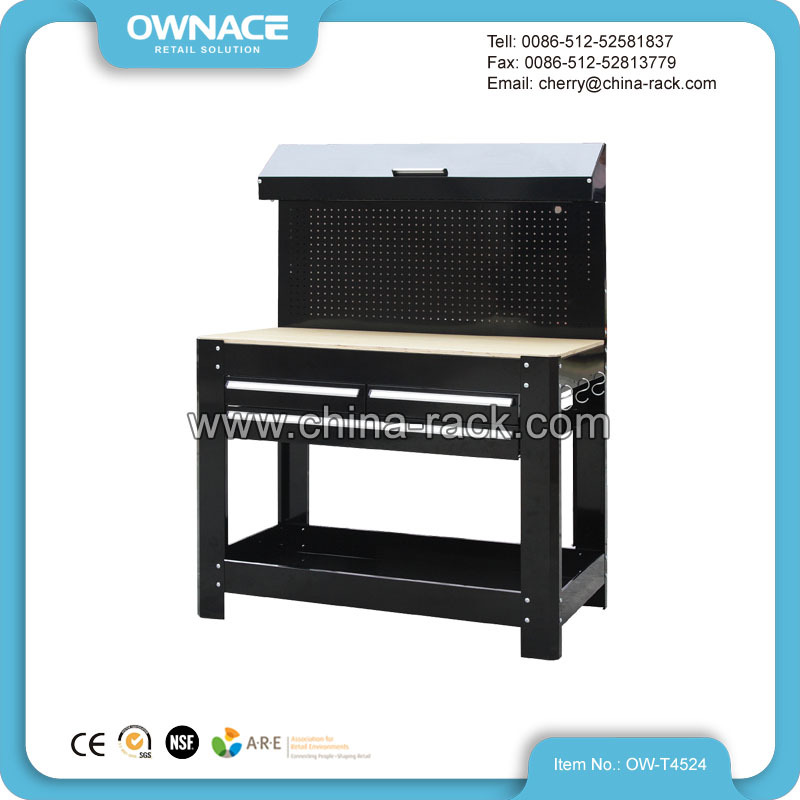 4.Experienced exporting for all over the world. 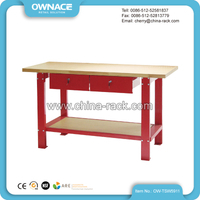 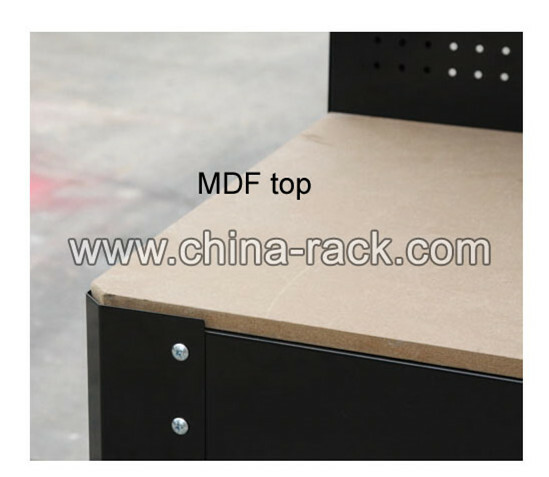 5.Our company can provide first-class after sales service.